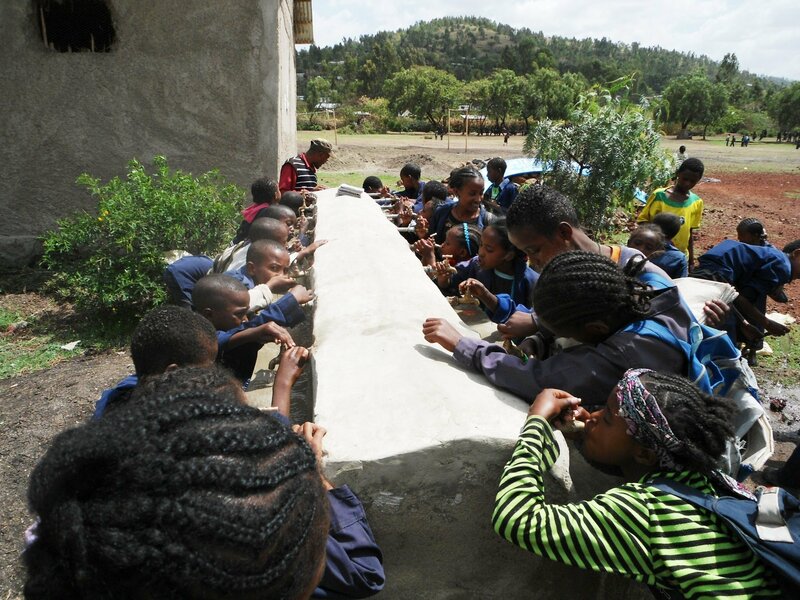 Addis Alem students enjoy the gift of water! Abyot Fray is no longer water free! We have managed to provide the children of Abyot Fray Primary school with a fantastic water tap system which has five taps on each side allowing many children to access the water at once. 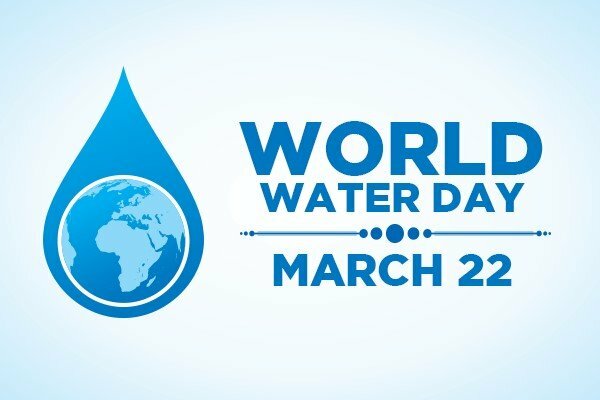 It provides clean water all year round. We would like to send out a huge Thank you to Sybil Sheridan without whom this project would never have been achieved! Here are some great photos showcasing what all our hard work has resulted in. Water brings new life to Dukem students! It was exciting to see Dukem 2 Elementary students queuing up to use the new water facility we recently built with our long term partners – World Challenge! 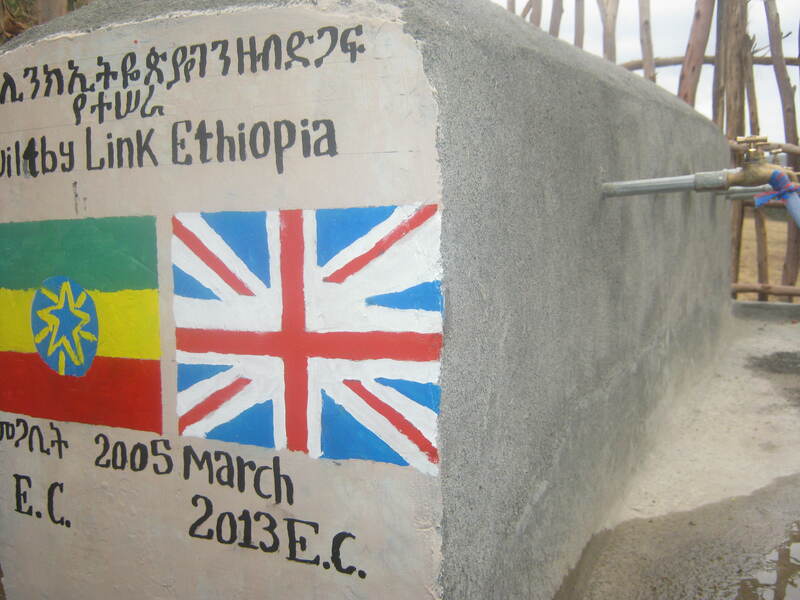 Jumeriah College students worked with the local community to finish off this thirst-quenching project. Jenda Elementary’s got a brand new pump!